Affordable and Bordeaux are not two words that typically go hand in hand. Bordeaux is perceived as intimidating, complex and stuffy. First Growth wines can be found for $500 or much, much more and are the wines collectors seek. But what about us mere mortals? Is there affordable Bordeaux for us to drink? Yes, actually there are plenty. But what if I told you one of them came from First Growth producer Domaines Barons de Rothschild (Lafite) for less than $50. You might say that is the stuff legends are made of but Légende has made it true. Chateau Lafite Rothschild is one of only four classified first growths in Bordeaux. The Chateau was purchased by Baron James de Rothschild in 1868 and today is run by Baron Eric de Rothschild, the fifth generation in the family. While the Chateau Lafite Rothschild garners praise and high prices for those who seek it, the family also produces a range of more accessible wines that can be enjoyed every day. 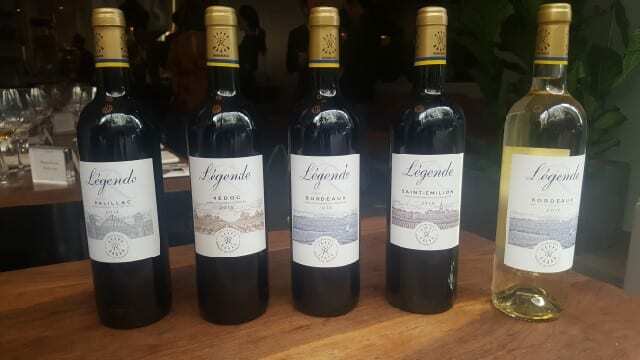 These wines were originally called the “Réserves des Barons.” From the “Réserves des Barons” and with the idea to offer classic Bordeaux wines that are affordable and can be drunk immediately, the line of Légende was born in 2002 and became available in the U.S. in 2017. When it comes to lunch-time, there are a few key terms that come to mind. I want a lunch that is healthy, affordable, quick and, of course, tasty. 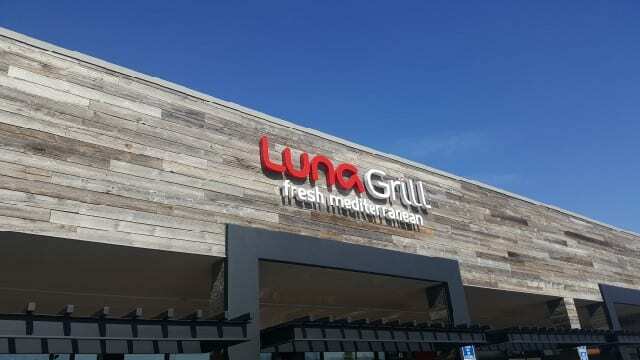 Well, look no further than Luna Grill and the Better Beet Bowl!